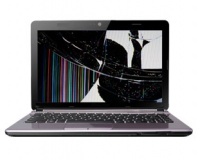 Laptop screens are very fragile and can easily be damaged. Applying too much pressure to the screen, or accidentally dropping the screen can cause damage beyond repair and will require new screen fitted to fix the problem. 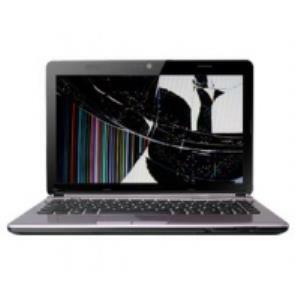 If you have laptop with cracked screen or your laptop screen has gone dark or dim, you are at the best place for finding the solution, We at Chester Computer Centre can fix all laptop screen related issues Quickly and Cost effectively, we can repair your laptop screen backlight problem or replace your laptop screen on the same day that we receive you laptop. 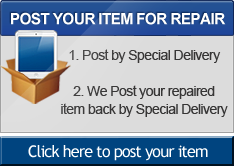 We Repair laptop screens for all laptop manufacturers including Acer, Advent, Asus Apple Macbook Pro, Macbook Air, Alienware, Compaq, Dell, Fujitsu, HP, IBM, Lenovo, NEC Samsung, Sony, Packard Bell and Toshiba. We stock most kind of LCD & LED Screens, Prices start from £69 so please contact us with your laptop make and model number for exact pricing!